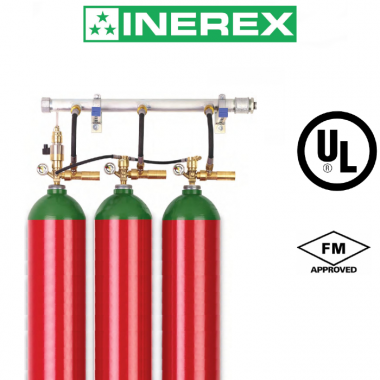 INEREX IG Systems Fire suppression valves, cylinders, actuators and discharge components for 200/300 bar inert gas fire suppression systems. 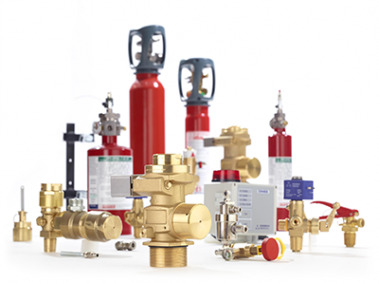 CO2 Sytems Fire suppression valves, cylinders, actuators and discharge components for 60 bar CO2 gas fire suppression systems. 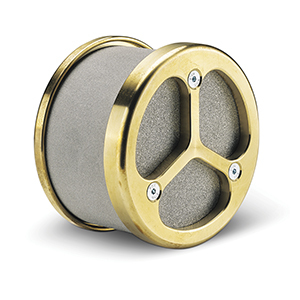 Clean Agent Systems Fire suppression valves, actuators and discharge components for FM 200® fire suppression and Novec 1230 fluid clean agent fire suppression systems. 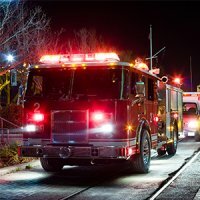 Commercial Kitchen Fire Protection Each FireDETEC commercial kitchen fire suppression system comes ready to install. Vehicle Engine Fire Protection Each COMPACT LINE Vehicle Engine Fire Suppression System. 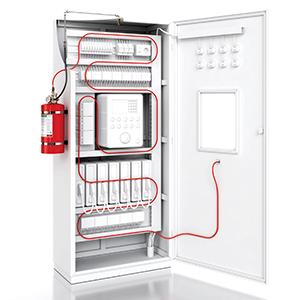 Electrical Cabinet Fire Protection Each FireDETEC electrical cabinet fire suppression system comes ready to install. 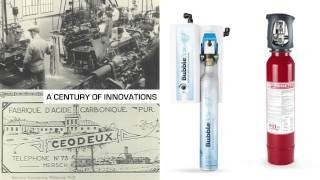 Fume Cabinet Fire Protection Each FireDETEC fume cabinet fire suppression system offers fume hood fire protection as well and comes ready to install. CNC Machine Fire Protection Each FireDETEC CNC machine fire suppression system comes ready to install.